One of the best additions to Sharp Multi-Function printers has been the addition of the Enhanced Compression Kit, now known as the Compact PDF Kit. The item number for this option is the MX-EB11. 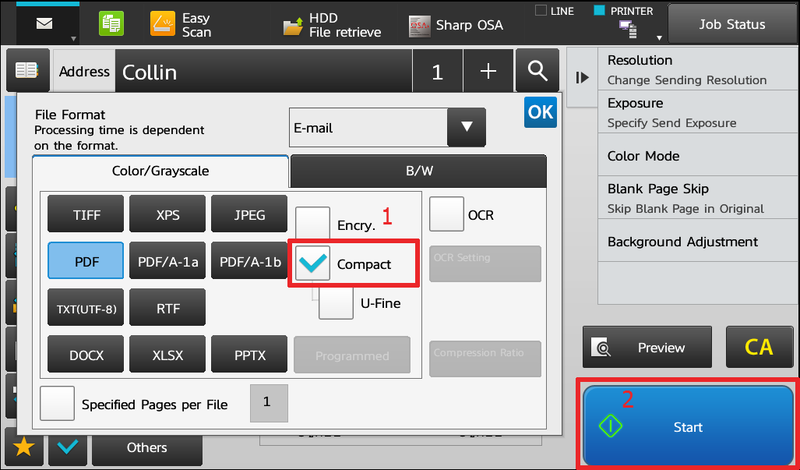 The purpose of this option is to reduce the file size output of your PDF scans. There is no loss in quality, only a smaller file size. 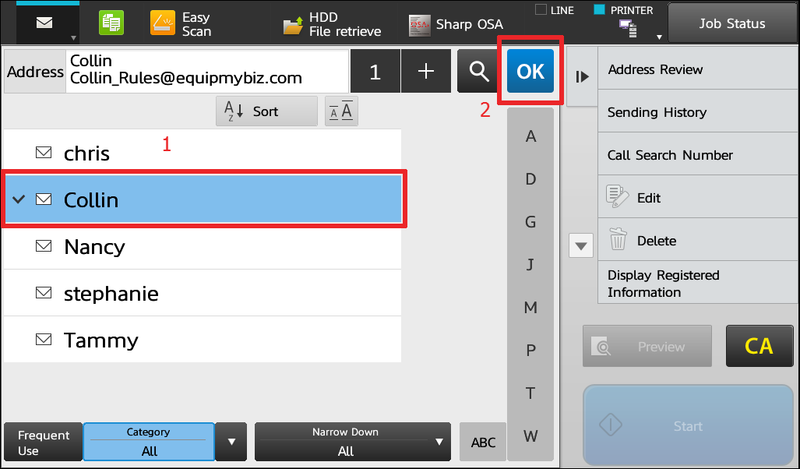 This is a great option for companies who scan to email(since emails have a file size limit), and storage conscious companies who scan to a server or shared folder. 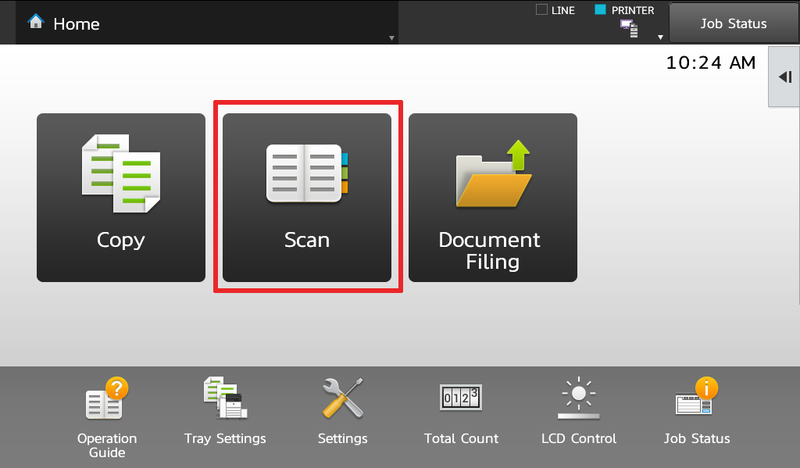 You’ll no longer have to break your file up into two smaller batches when scanning! Touch the checkbox for Compact PDF, then touch Start. The options itself is a piece of hardware that has to be installed directly onto the print controller by a certified Sharp technician. If you are in Houston, TX and would like to add one of these wonderful Compact PDF Kits to your Sharp MFP, contact us today! It’s a quick installation and you’ll have immediate results as soon as the machine is powered back on with the MX-EB11 installed. **Please do not tamper with the print controller if you are untrained and unsure of your actions. This could result in an expensive repair that will NOT be covered under your standard maintenance contract. Is there a way to set this as default? I’ve got a MX-3070v and cannot find a setting anywhere (other than manually selecting it at each job). Thanks.